Take a look at our used Nissan Note cars here at Motorpoint and discover a very practical, comfortable and economical car. Offering tons of space despite its small size, the Nissan Note is a supermini perfect for active families. With a high set driving position, smooth engine, comfortable suspension and precise steering, the Nissan Note is easy to drive. The compact size means that city driving and manoeuvres in tight spaces are a dream. One of the main plus points for the Note is that it has a huge focus on offering space without compromising the size of the vehicle. There’s lots of leg room for passengers and a huge boot. At its smallest the Note offers 325 litres of luggage space. It feels roomy too – the doors are wide opening and the windows are big and airy. 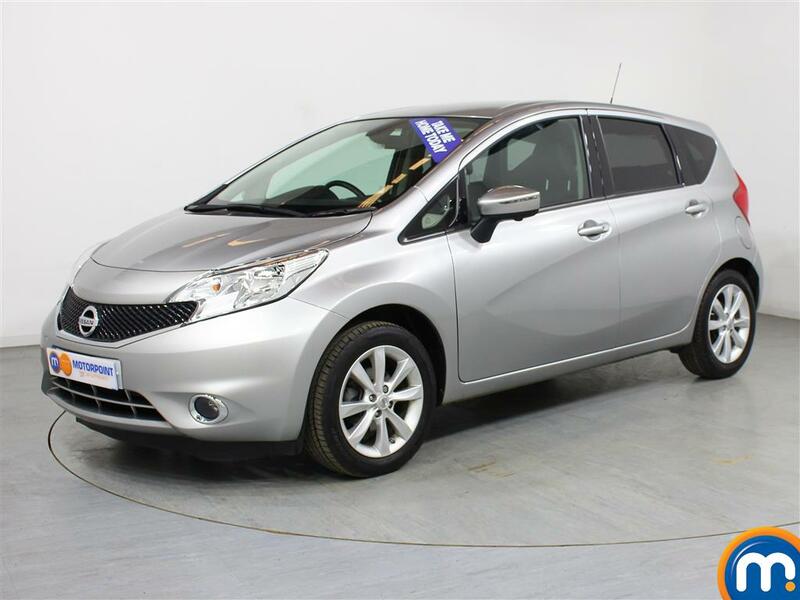 A very dependable car, you’re sure to get good value if you buy a used Nissan Note. A combination of low running costs, a low insurance group and a good build means that it won’t be costly. 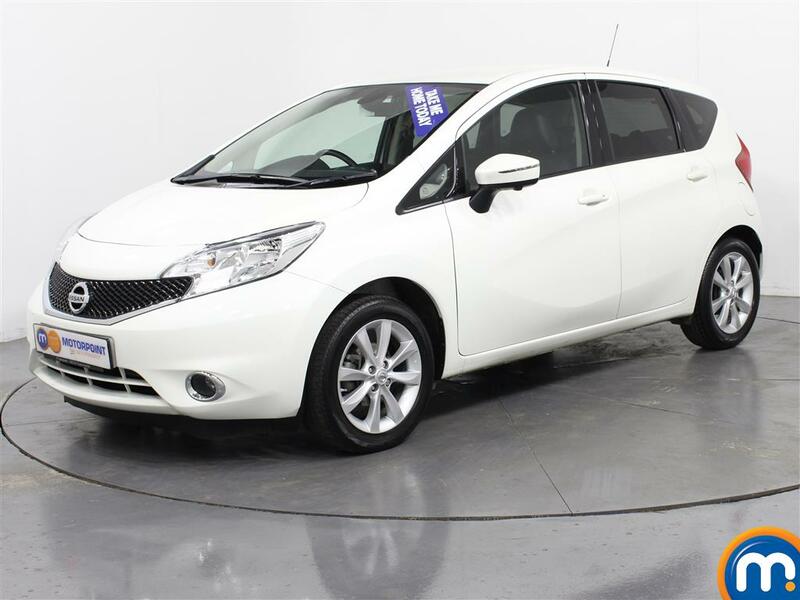 Watch Ken Gibson&apos;s video review of the Nissan Note above or read the full review here.